Andrew Ganz April 5, 2016 Comment Now! 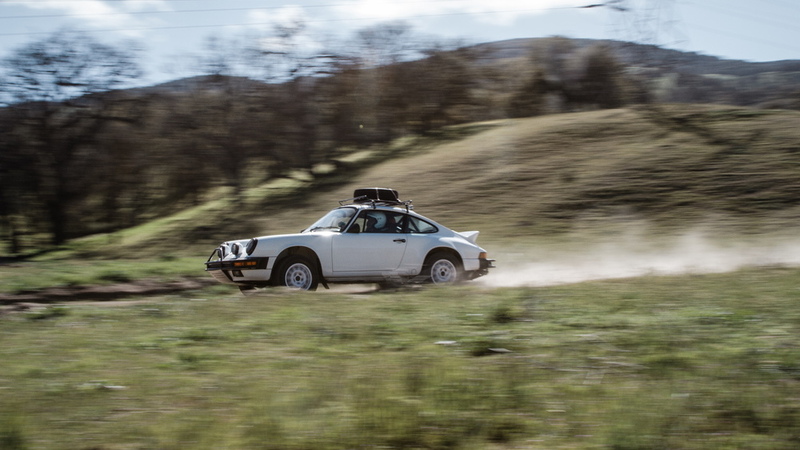 Modified Porsches really don't get much cooler than a factory driver's 911 customized for rally use. 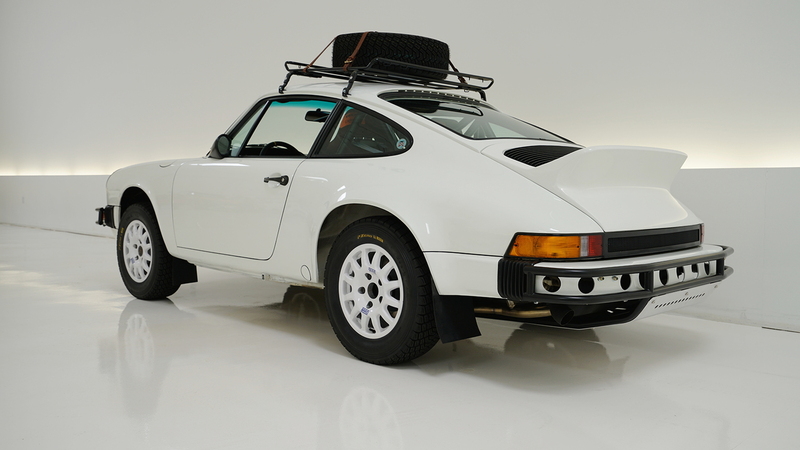 This white 1985 911 belongs to Patrick Long, who is sort of the guru of all things Porsche these days. But Long's expertise isn't limited to pavement, as this highly-modified coupe illustrates. 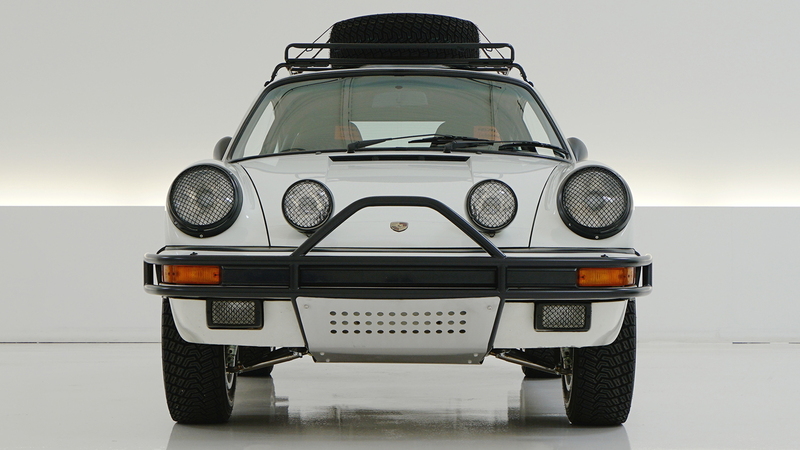 Long's team calls the 911 "#LUFTAUTO," and it was designed with Baja racing in mind. 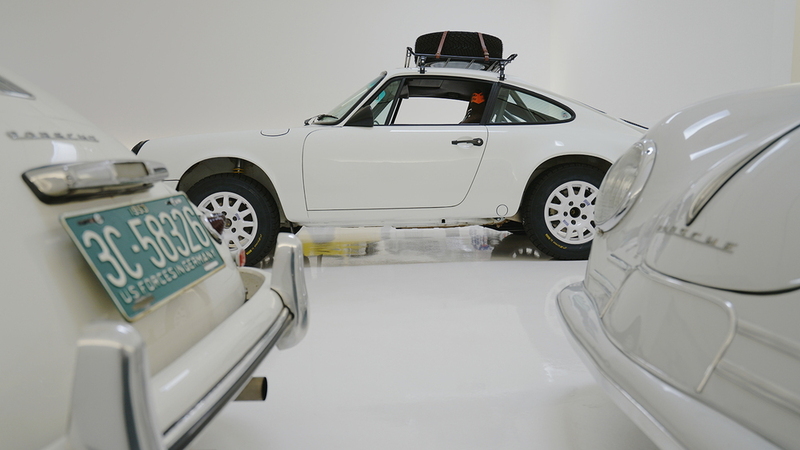 When Long acquired it, the 911 showed 79,000 miles on its clock, and it was a clean car with a numbers-matching motor. Working with some of the best-known firms in the Porsche world, Long lightly modified the car's 3.2-liter flat-6 engine and lifted its suspension. Its body features unique skid plates and driving lamps in addition to monoblock 15-inch wheels wrapped in Pirelli P-Zero Rally rubber. On the functional front, the 911 now boasts a full roll cage, Recaro racing seats, and an OMP Rally steering wheel. It is a 911 ready for action on just about any kind of terrain. 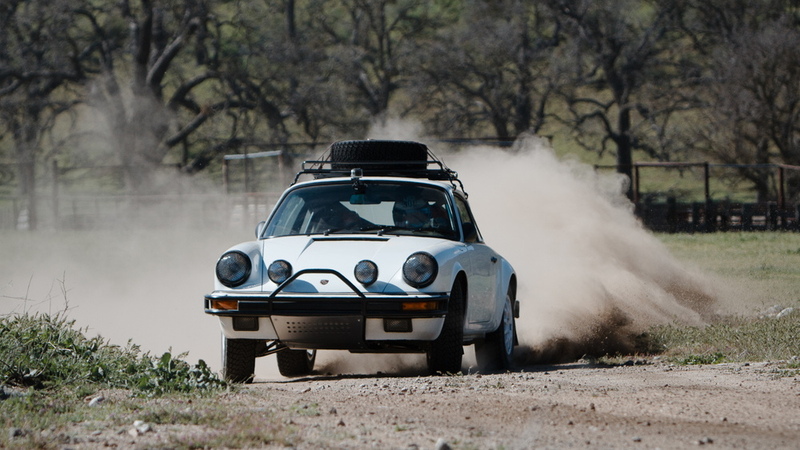 RM Sotheby's will auction off the rally 911 at an enthusiast-oriented event called Luftgekühlt this weekend in downtown Los Angeles. The event was conceived by Long as a celebration of the enthusiasm behind Porsche's brand. Proceeds from the 911, which is expected to sell for between $100,000 and $150,000, will benefit pancreatic research charity Autumn Leaves Project. Will Aston Martin's SUV be called a Varekai?